Rise and shine! It’s time to play our “Pillow Box” update! After a long day crunching candy, Om Nom has fallen asleep. Use the lamp to illuminate the stars and wake him up. 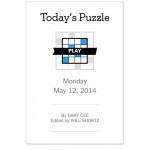 If you get stuck, try our new hints option. 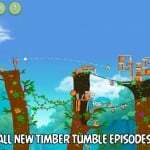 Take a sneak peek at a few of the Pillow Box levels in the video below: If you can't see the video embedded above, please click here. 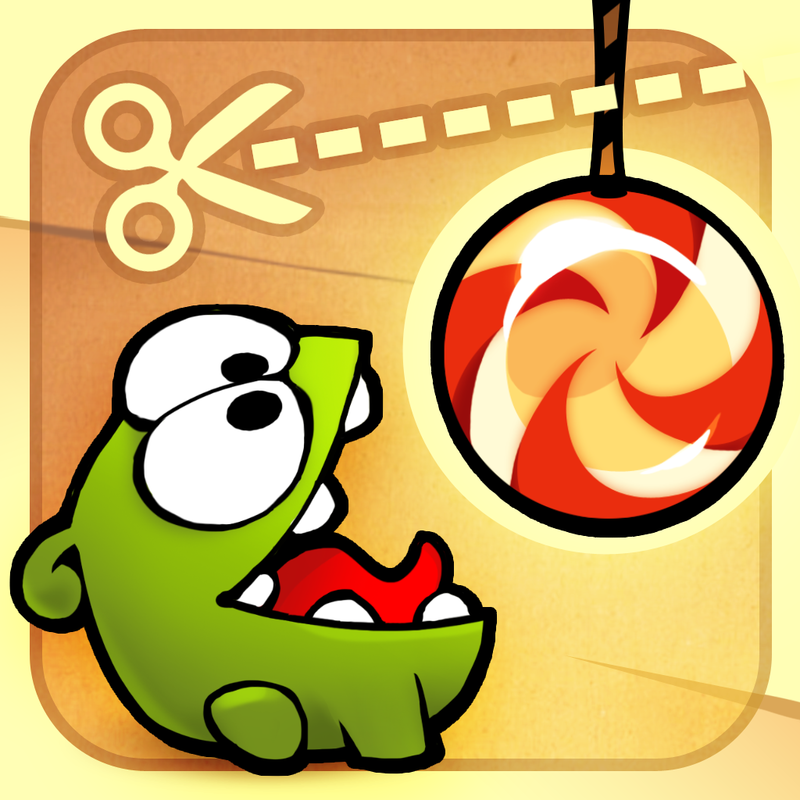 Cut the Rope for iPhone and Cut the Rope HD for iPad are available on the App Store for $2.99 and $4.99, respectively. 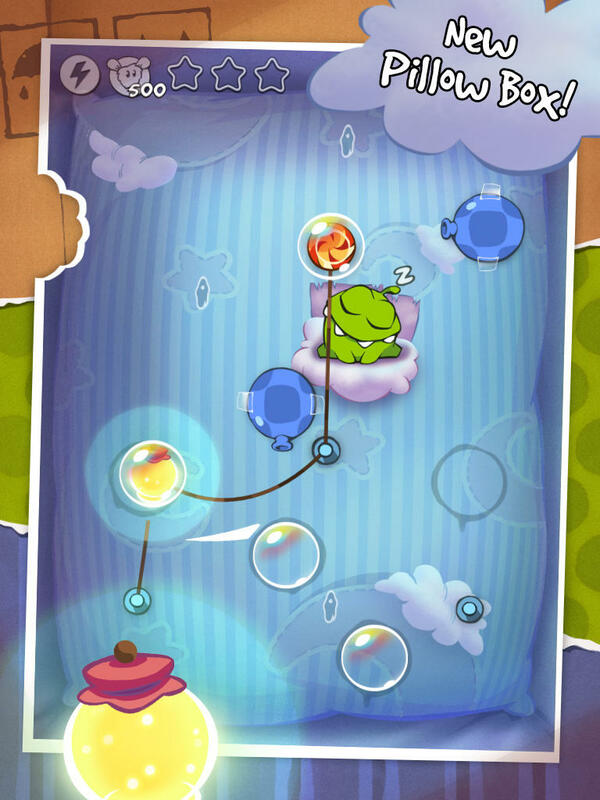 Notably, this is Cut the Rope's first content update since the arrival of the Cheese Box level pack in July last year. A month ago, ZeptoLab updated the sequel to Cut the Rope, simply called Cut the Rope 2, with a new Fruit Market location and a new monster character named Snailbrow. 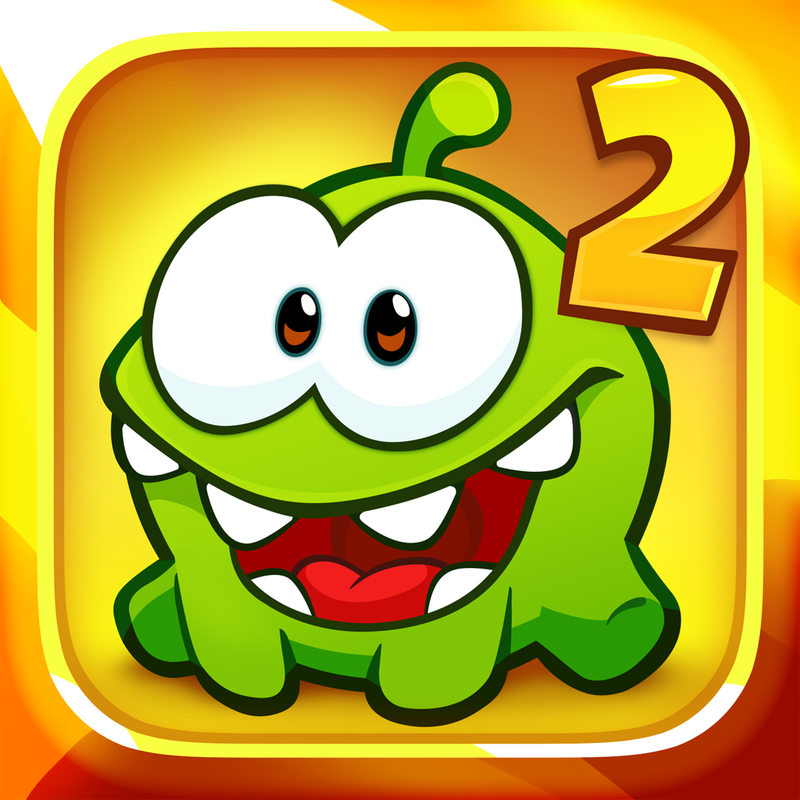 Cut the Rope 2 is available on the App Store as a $2.99 universal download for iPhone and iPad.